WHY I WISH I COULD GIVE IT 5 STARS: I have had this game for a few months now. I have read many reviews saying that it’s IMPOSSIBLE to pass a level without paying real money. Personally, I am over level 35, have over 900 pieces of clothing (and several very stunning and rare sets). 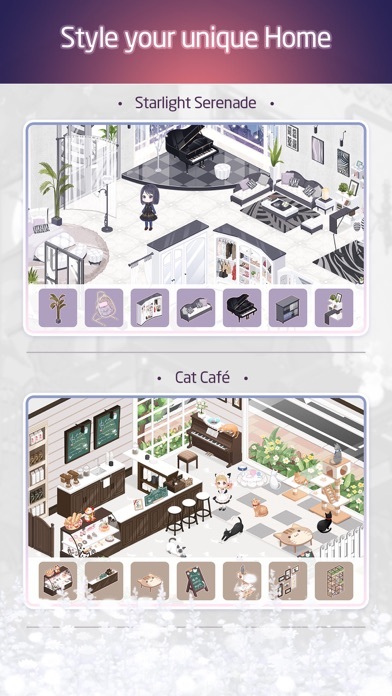 I have not spent a penny on this game and in just over two months I have made it to the seventh area. 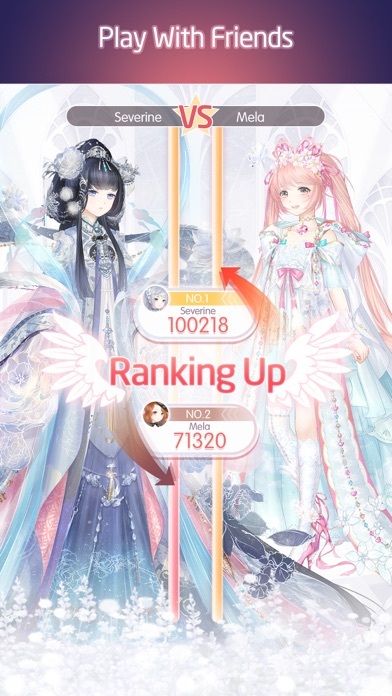 True there are times several events run at the same time and you cannot get them all, but they often give you a free suit at the start of the event. 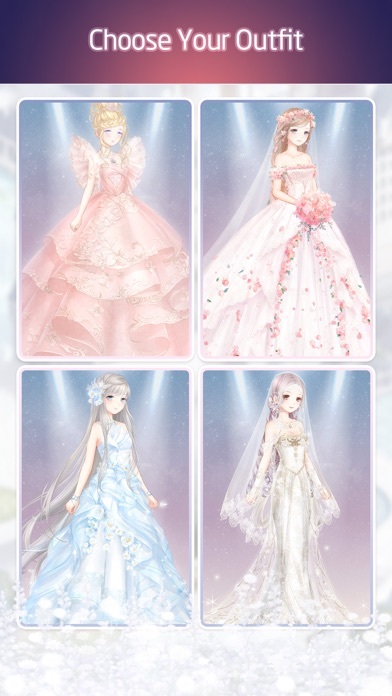 You do have to accept that you can not buy all the event sets, but if you save up gems (you can get anywhere from 52-200 gems a day without paying) and then get an event set you really want. There is some grinding, but you get a fair amount of money from doing which you can buy other clothes with. It is a slow game, you just need patience. I have found it personally inspiring. Now my problems: This game is racially insensitive. You pay as a very skinny girl with fair skin and long pink hair. Her hair is changeable, and there are hundreds of hair styles. 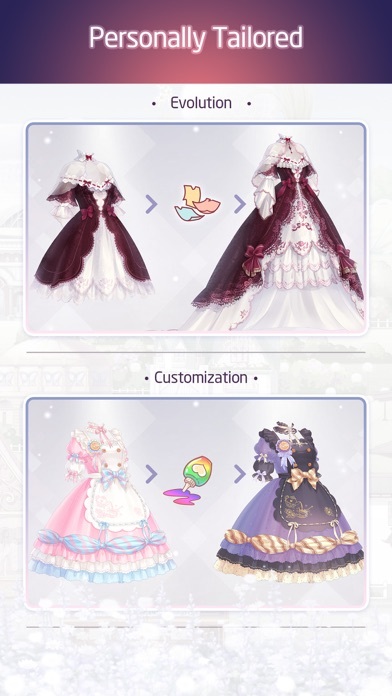 Though the problem is you can also change her skin like an accessory. Not only that but if sexualizes darker skin tones. 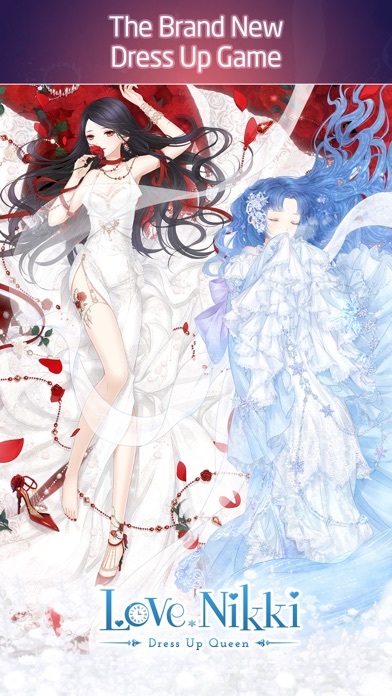 There is no way to change her base body type, hair color, face shape, or skin color. The makeup as well has skin tones. 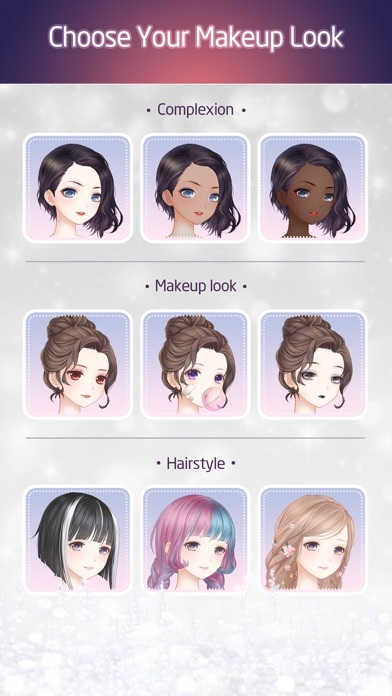 So even if Nikki has a darker skin tone, around 90% of the faces have fair skin and it will not match the given skin tone. No ads, no “pay to play” trickery... just a solid game. I’m thrilled.